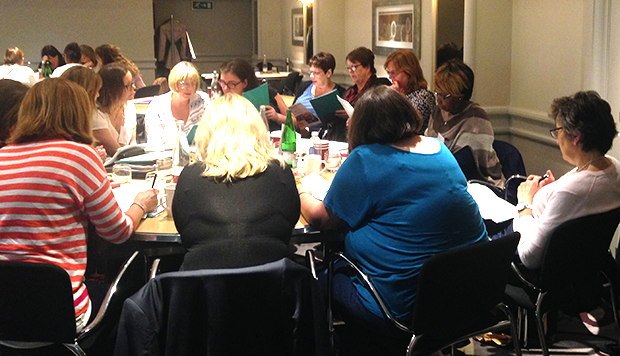 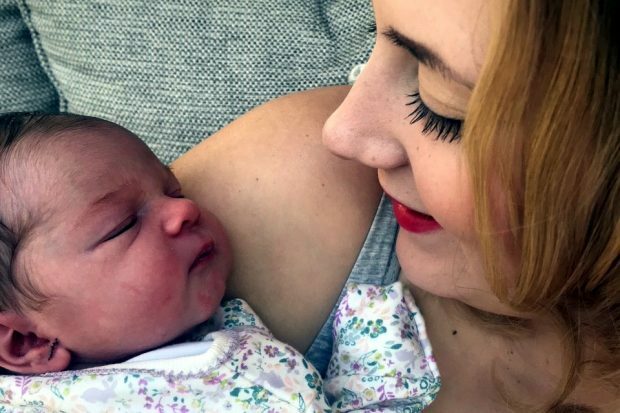 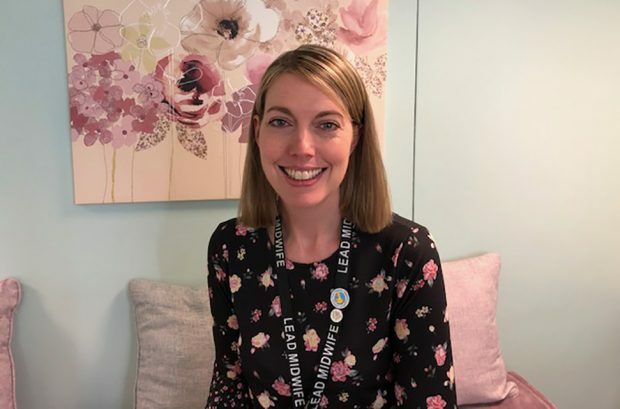 An antenatal and newborn screening co-ordinator explains the failsafe processes that help her team make sure pregnant women who screen positive for infectious diseases receive prompt and appropriate follow-up care. 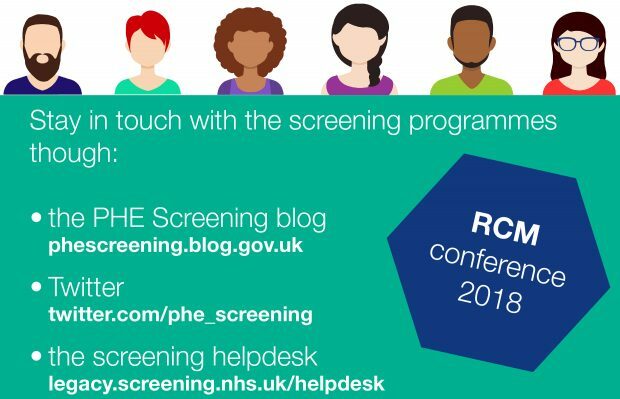 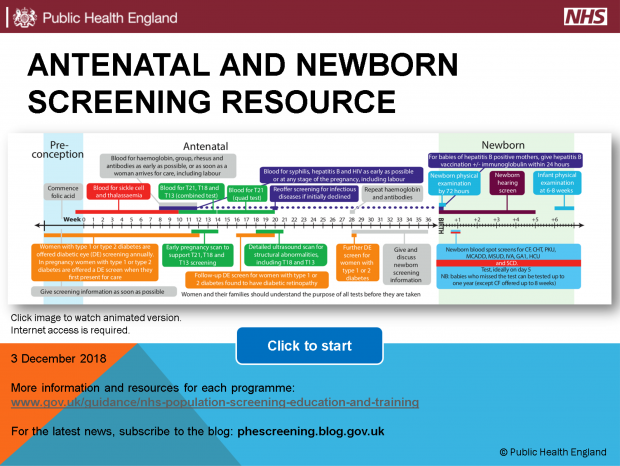 We have a published a new online version of our resource cards, giving information about screening offered in pregnancy and to babies. 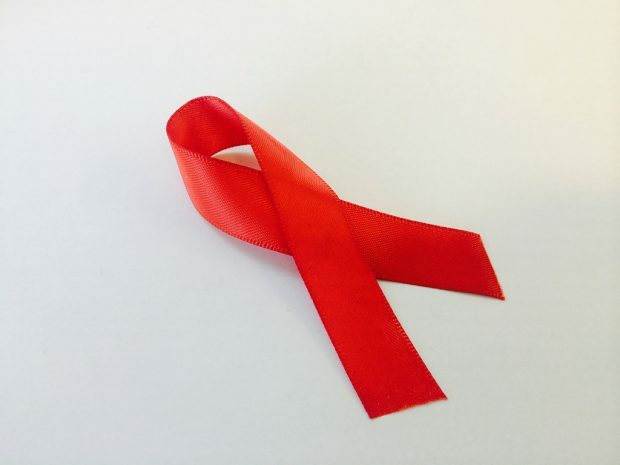 The National Study of HIV in Pregnancy and Childhood is pleased to report that the HIV vertical transmission rate among diagnosed women receiving antenatal care in the UK and Ireland remained below 0.3% between 1 April 2015 and 31 March 2016. 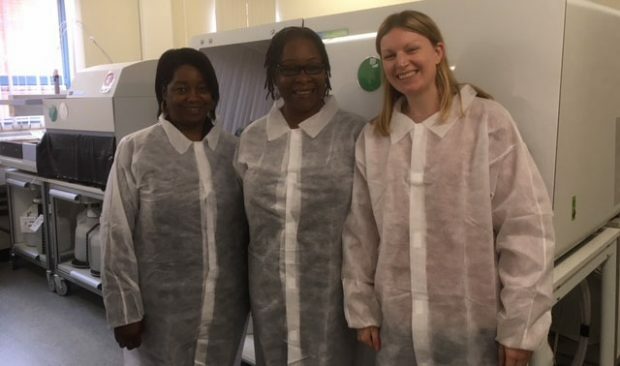 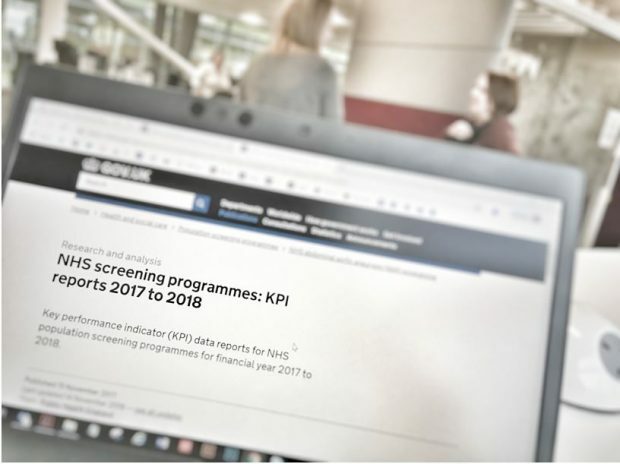 PHE Screening helpdesk advisor Katy Parker describes her factfinding visit to an antenatal screening laboratory in Bolton.